New Delhi : Delhi’s food commissioner made things worse for Nestle as he pronounced Maggi dangerous with excessive lead and MSG content in samples picked from different spots in national capital. Earlier, Kerala government had banned Maggi completely in the state, while UP government ordered FIR against actors who have promoted it. 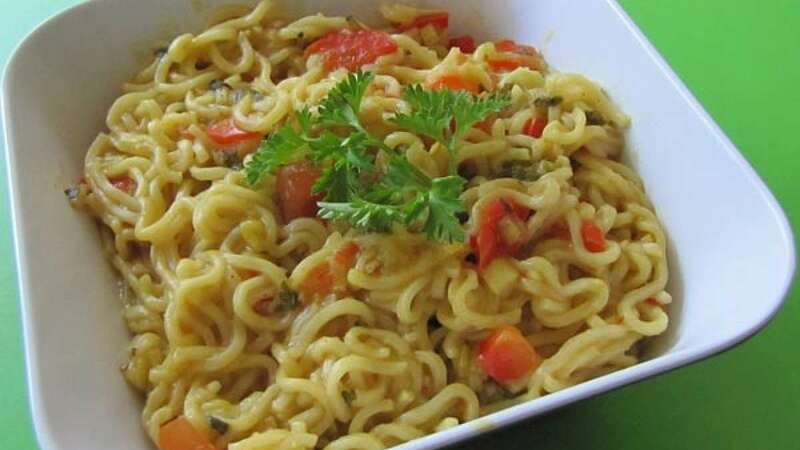 • Maggi is one of the most popular ready to eat snack in India.